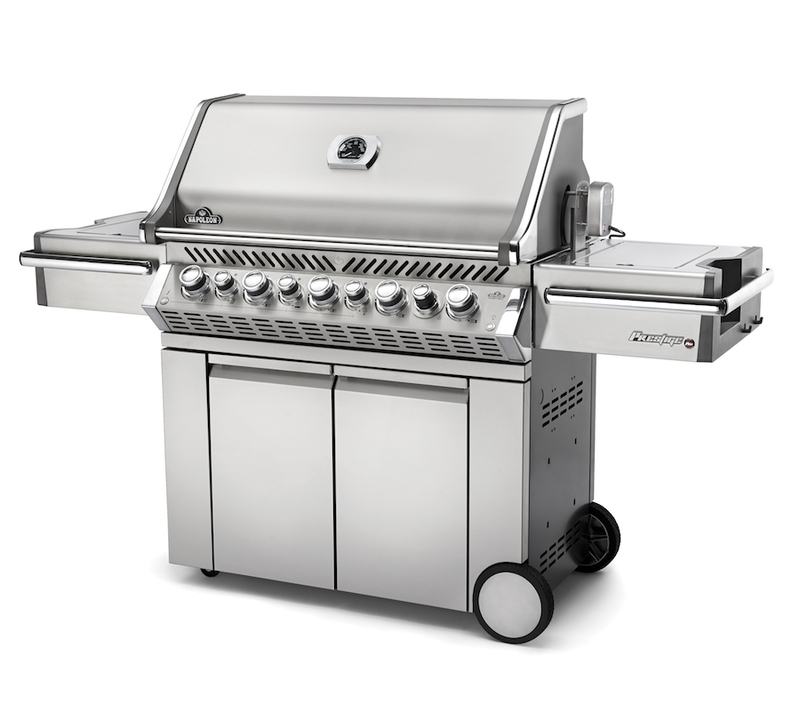 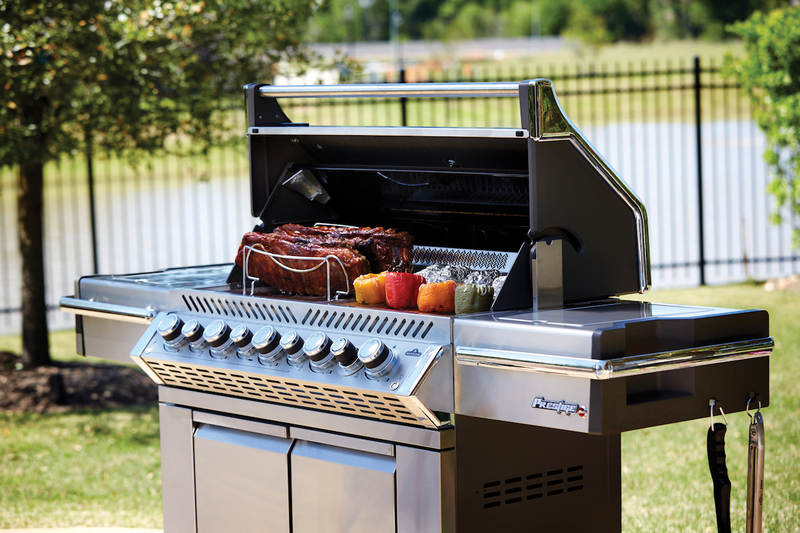 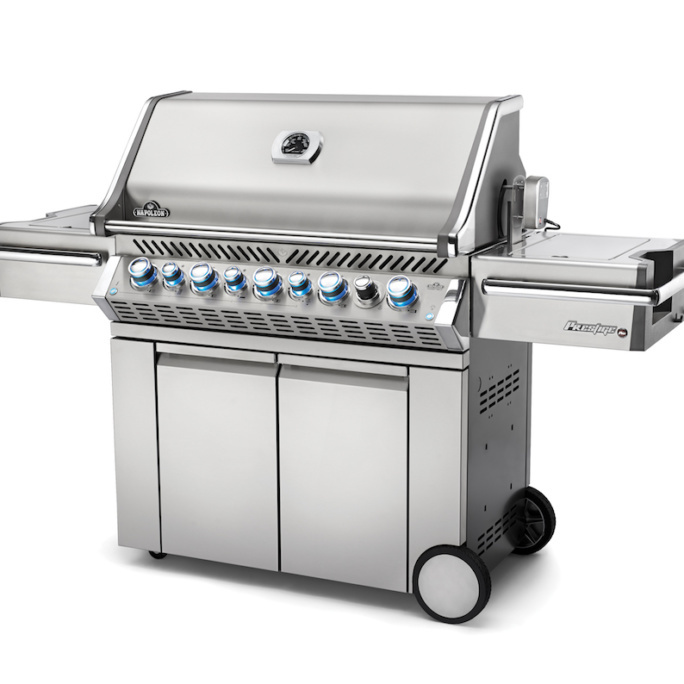 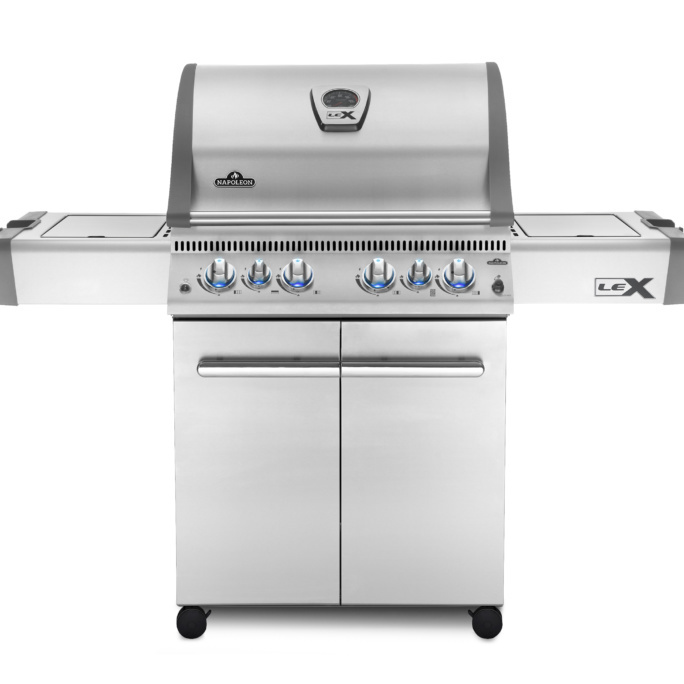 Beauty, performance, durability, and features you don’t even see on the most expensive grills, Napoleon’s Prestige PRO 665 with Infrared Rear and Side Burner has everything you need for professional grade backyard grilling. 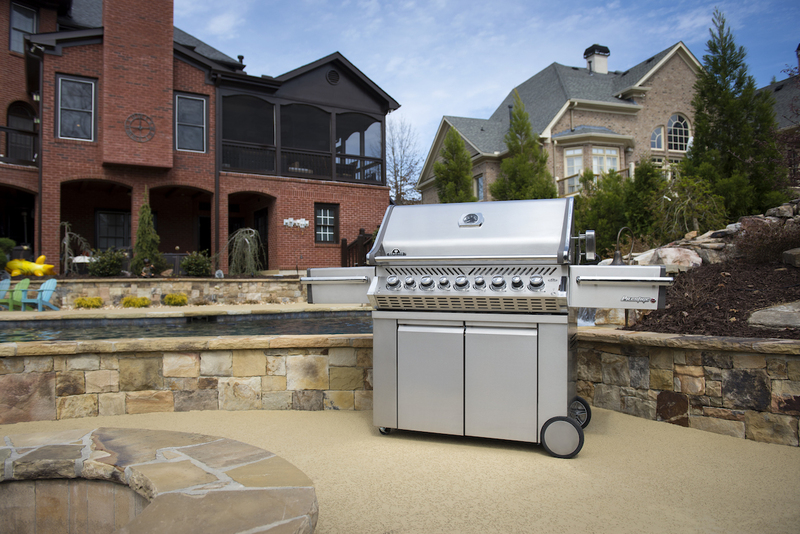 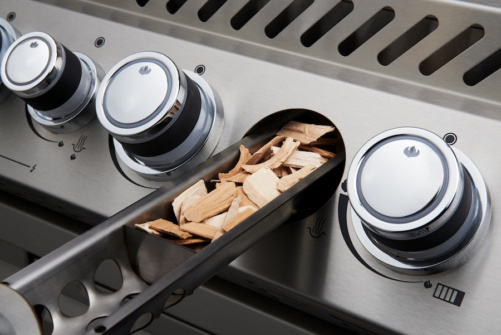 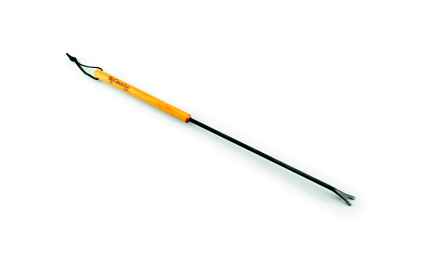 With features you don’t see on the most expensive grills, the natural gas Napoleon Prestige PRO 665 with Infrared Rear and Side Burner has everything needed for professional grade backyard grilling. 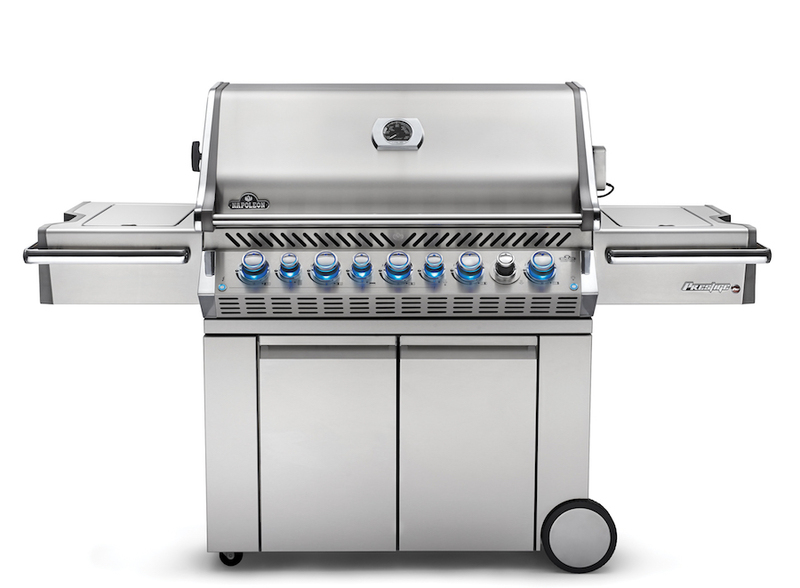 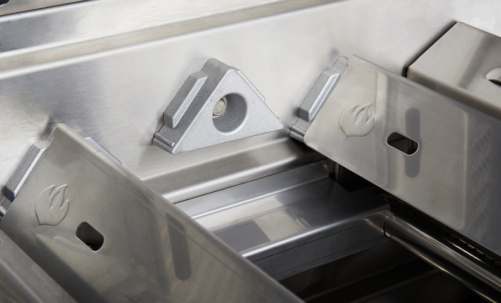 With space for up to 48 burgers, superior heat retention provides oven-like performance and first-rate searing; you’ll know it’s a Napoleon with those iconic WAVE™ cooking grids for those distinctive sear marks. 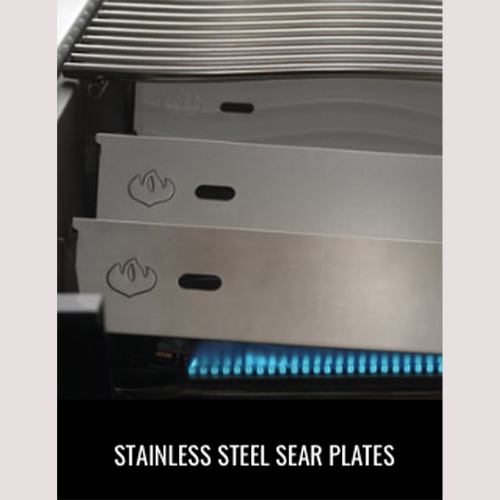 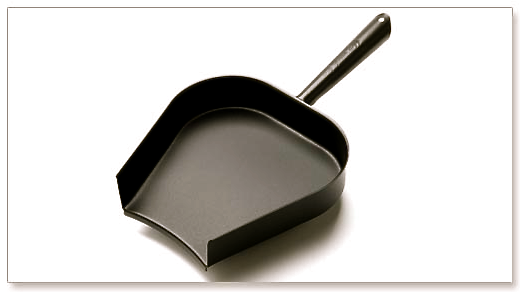 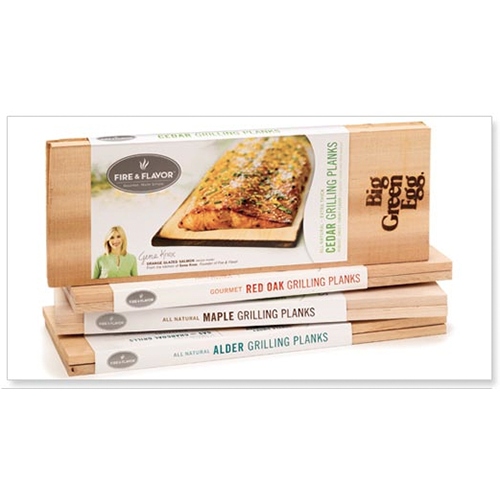 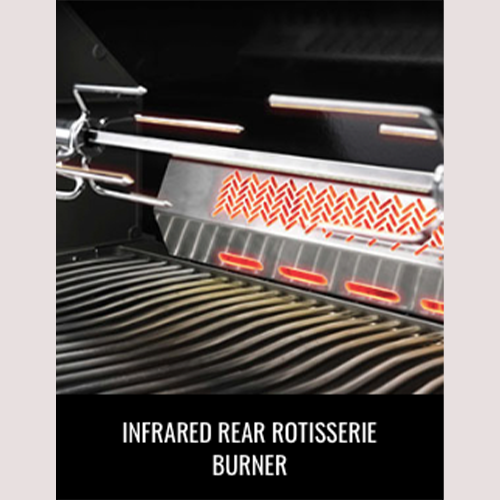 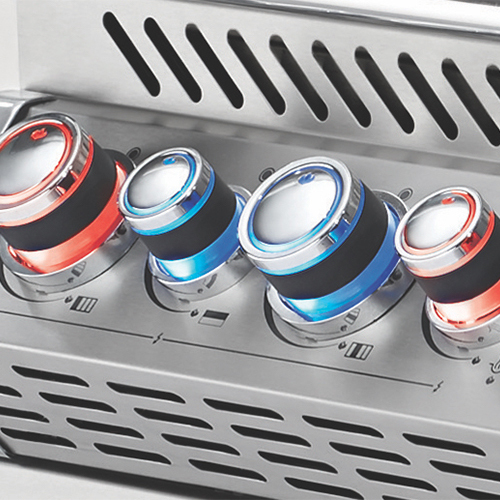 Know which burners are lit so you can get the perfect sear or the ideal indirect grilling experience. 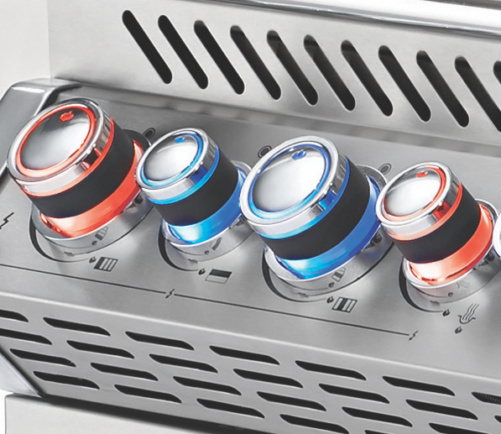 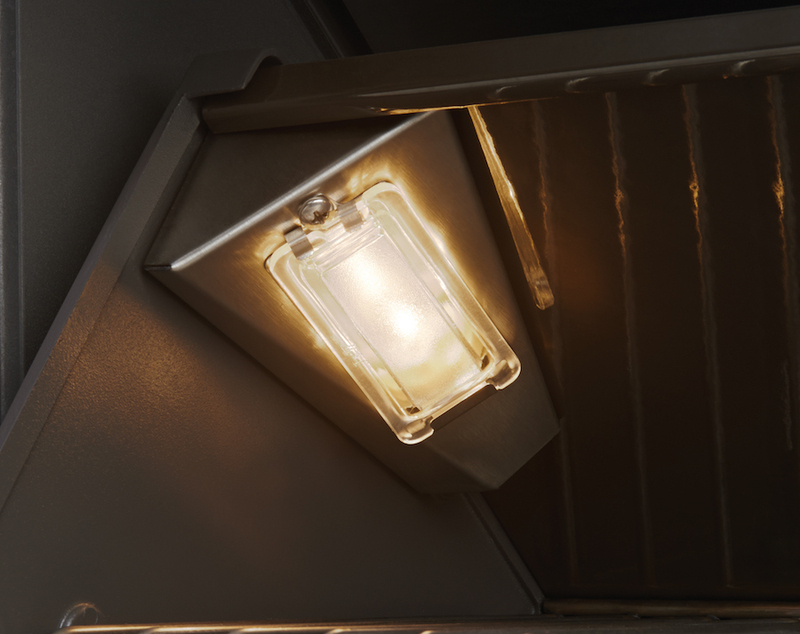 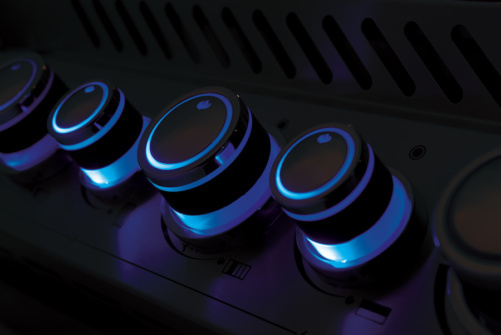 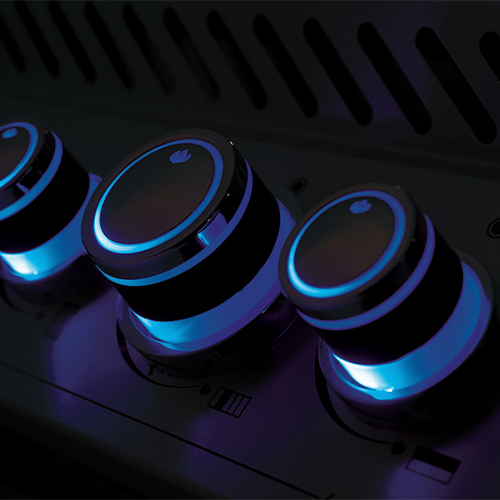 Our blue NIGHT LIGHT™ control knobs featuring SafetyGlow turns knobs red when gas is on.